I am a huge instagram fan and have to admit to being on there several times a day. 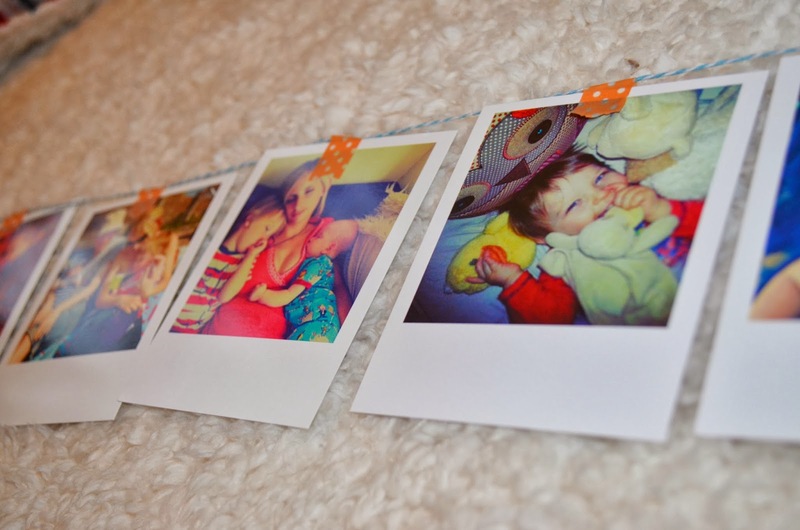 I am nosy by nature and I love seeing snapshots of other people's lives. I also love posting my own pictures - the ones I am proud of, the ones that sum up my day and pictures of the wonderful things I see (and eat). Adding filters can add something extra to a photo and some of my favourite pictures are on my instagram account. 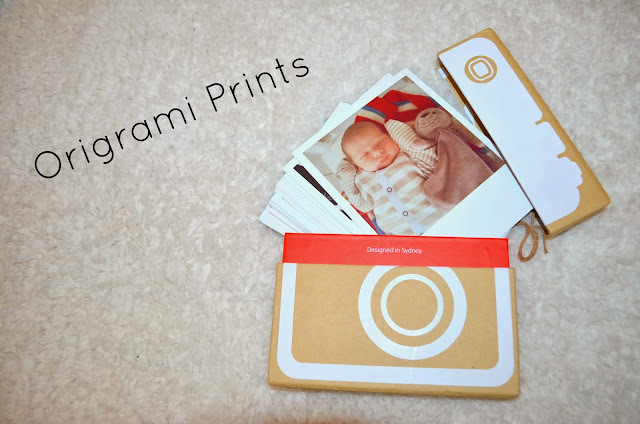 Origrami can print your chosen photos in a selection of styles and I love the option to have a map on the back if you have geo tagged your snap. 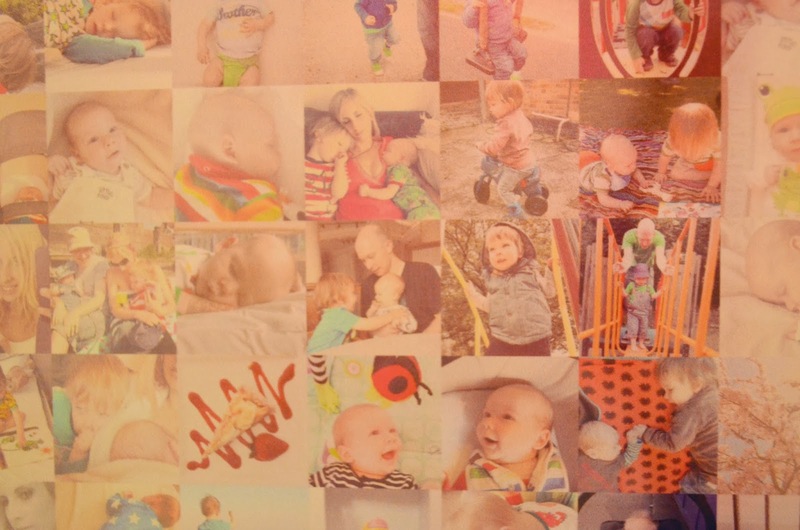 I haven't activated my location, so I chose the coloured background option and each of my chosen photos has the first comment, date and number of likes printed onto the back. The prints arrived in a funky box and didn't take long at all. The quality of the paper and printing was fantastic and these are already on display They start at $19.95 for 36 prints. The polaroid style leaves a white space underneath and I have been taping these to my dressing table mirror with a little comment underneath. 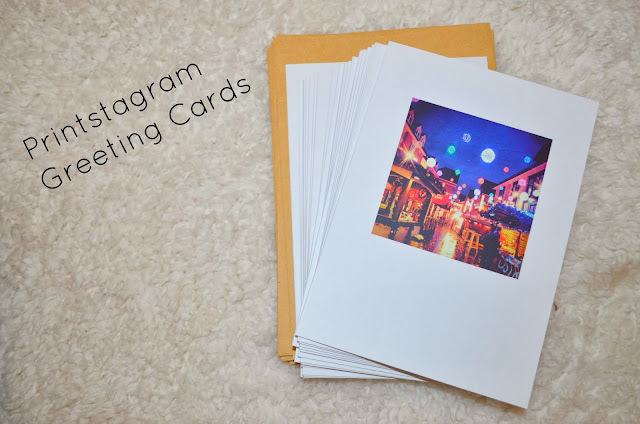 Stickygram make magnets from your instagrams, and are sold in sheets of nine pictures. I have purchased these in the past and my fridge is now covered in beautiful snapshots of our family and our favourite places. The magnets are flexible and light, and you may need a couple to hold something up, but ours are faring well as we have had our first set for several months now. 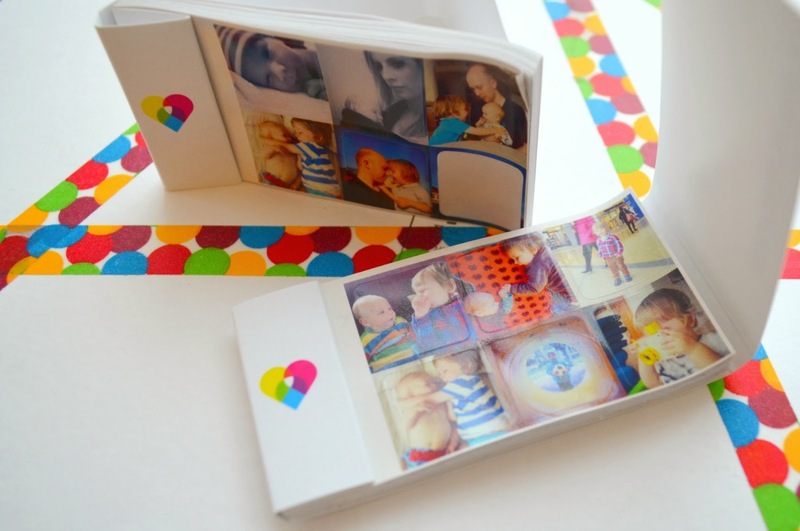 These are a great idea for Christmas presents for relatives. 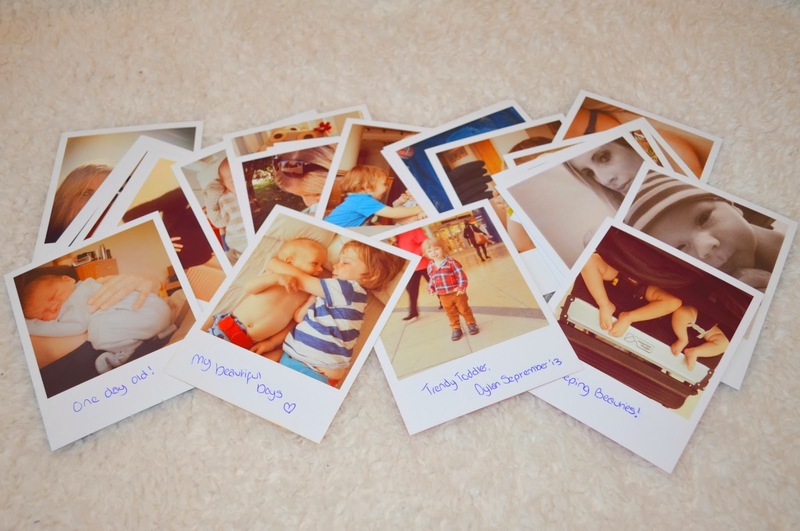 My biggest problem was choosing only 9 photos! They work out at $14.99 with free postage, but look out for special offers on their own instagram feed. 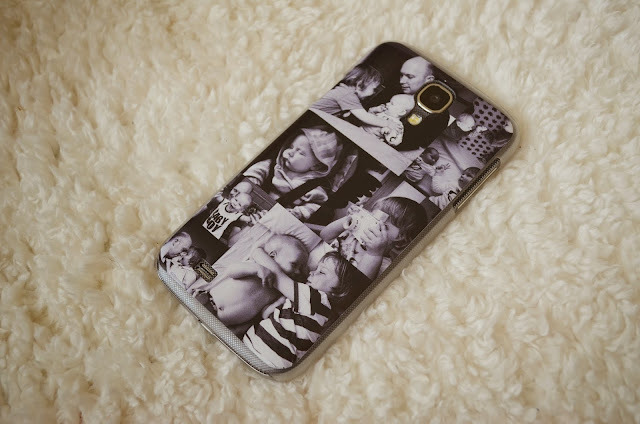 Casetagram can turn your beautiful photos into phone cases and with several different layouts available there is something to suit everyone. I went for an 8 photo design and chose to make the case black and white and I love it. It is $39 per case which certainly isn't cheap but they do a wide variety of phones, including the latest iphone and Samsung galaxy. I would prefer it if the case covered more of the phone, as although it comes round and protects two of the sides, the top and bottom of the phone are uncovered on my S4. I love having my beautiful boys on display every time I get my phone out though, and can't imagine going back to a regular case now. Unfortunately I am rather clumsy and my case is not holding up quite so well anymore. If you don't drop your phone on the floor ten times a day though, then this is a beautiful option. 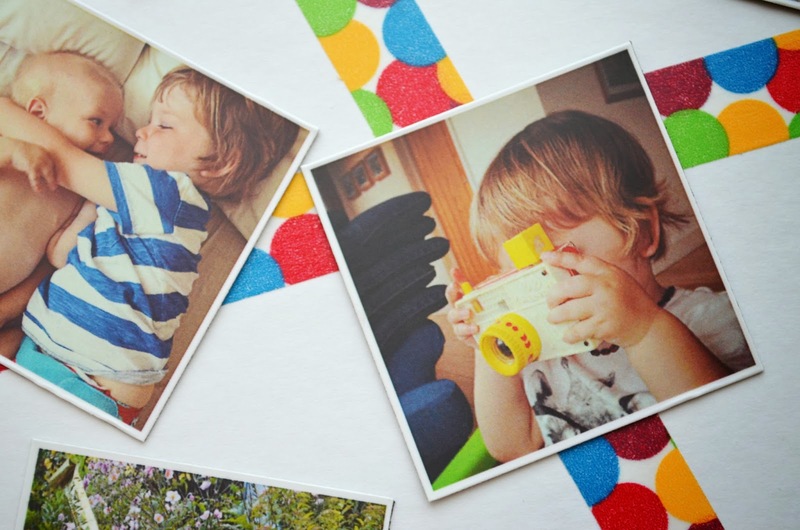 Printstagram do so many different options, my favourite being their greetings cards. I love the good old fashioned snail mail, and being able to send out cards with my favourite photos on the front is brilliant. I ordered a selection, with some shots of the boys as well as some of my favourite scenery shots. 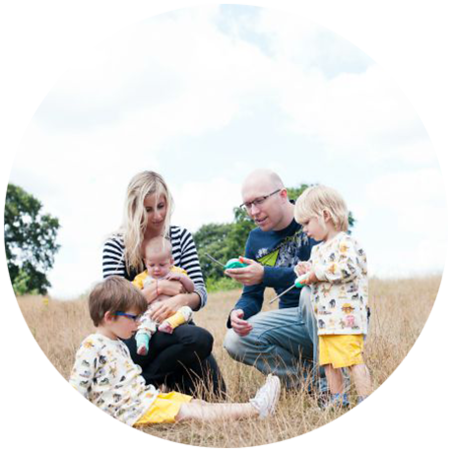 The cards with my children on are perfect to send to relatives, and friends abroad and the photos of the landscape make perfect greetings cards and thank you cards. It is such a personal touch and the cards are excellent quality. They come with simple brown envelopes and I have already sent a few out. 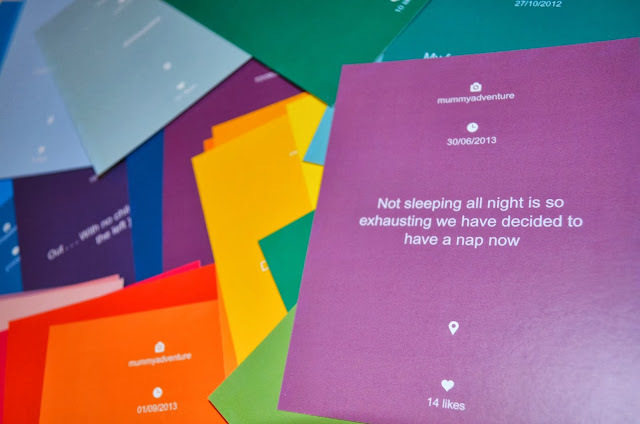 The cards come in three different size options, and are $25 for a pack of 24/36 (depending on size). Printstagram also produce stickers which are only $10 for 252. They come as two little books and the stickers are so sweet. 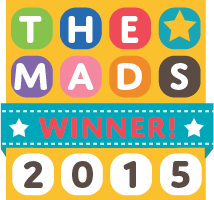 You can choose 252 different prints or a smaller selection and the stickers are perfect for decorating. 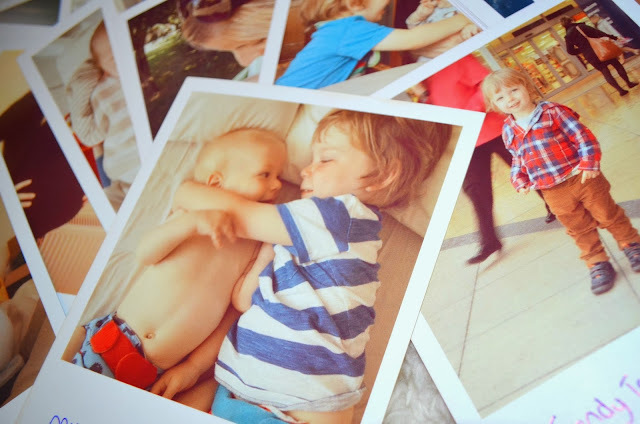 I ordered lots of my favourite photo of the boys together and will be sticking them in the bottom of our Christmas cards this year. I do think these are fantastic value and they are so versatile. 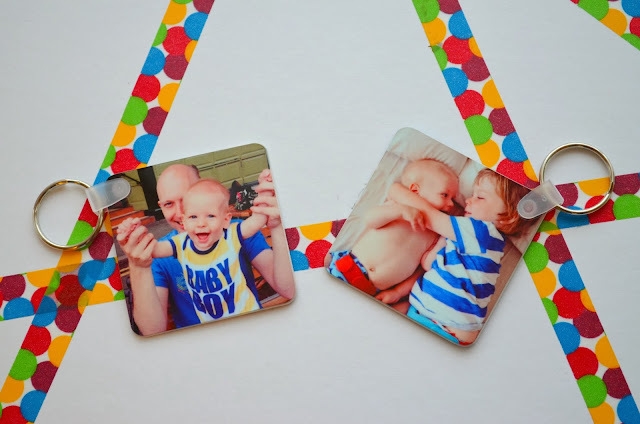 They are an easy way to change the look of a phone case, decorate a mirror, or to use in a calender to remind you of birthdays, family occasions and special events. 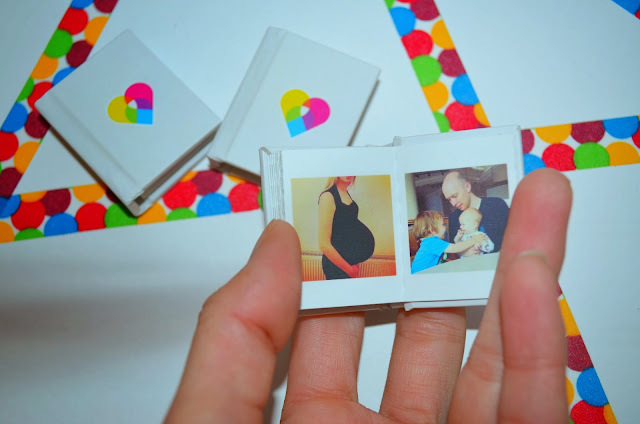 The last product that we have been looking at from Printstagram is their Tinybooks. These come as a pack of three and can be all different or all three the same. The books really are tiny, and with magnets in the back, they are perfect for flicking through on the fridge door. I think these would make a great Christmas present for relatives too, especially ones furthur away, although I will be keeping all three of my books as I love them. Only $10 for the three, these are just so cute. 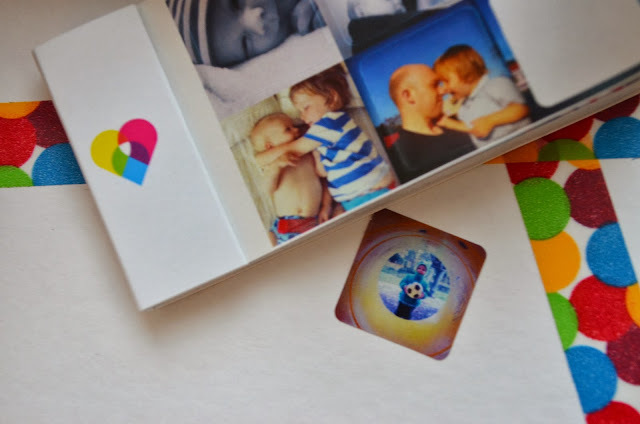 Polargram is another company that prints photos, and their polaroid style is fun and fresh. 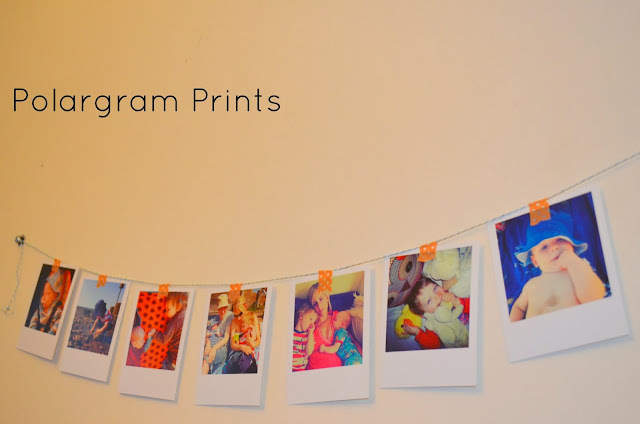 I have been decorating the house with these using washi tape and twine and they add a lovely touch to the room.This is one of the 2 companies based in the UK, and with free delivery, prices start at only £5. 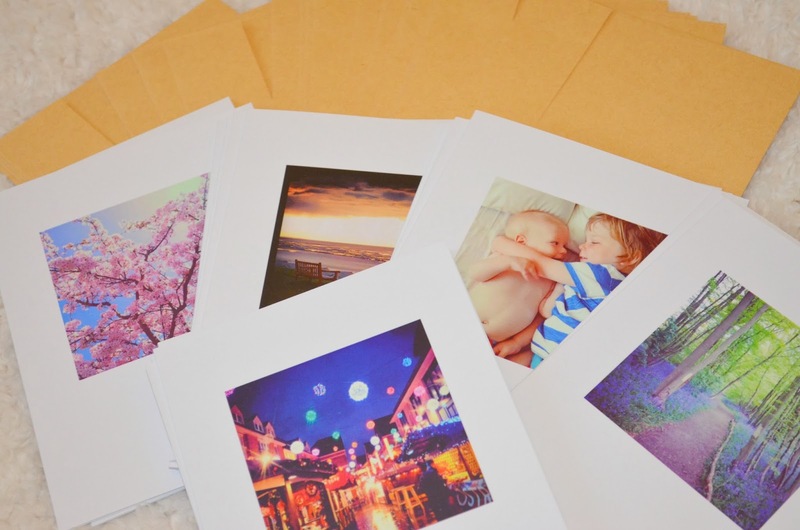 The prints are good quality and simple and they arrived very fast. I love having pictures of the boys with me, and these doublesided keyrings from Instajunction are fantastic quality. The prints have stayed really bright, and they are large enough to stand out without being too big and getting in the way. My keys are much easier to find in a crowded nappy bag now and I just love how colourful these are. Instajunction do a variety of products and are a UK company, so delivery is much faster than the US equivelents. 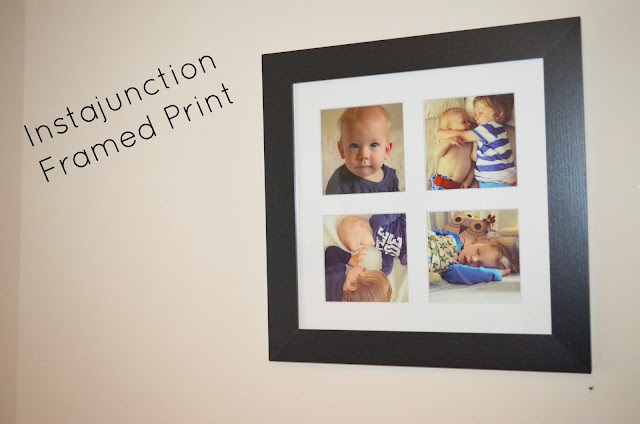 We were also sent a framed print and I opted for this 4 picture design. The frame looks great and feels like a quality product. At £24.99, I actually think this is one of my favourite pieces, as I know it will be on the walls for years to come. 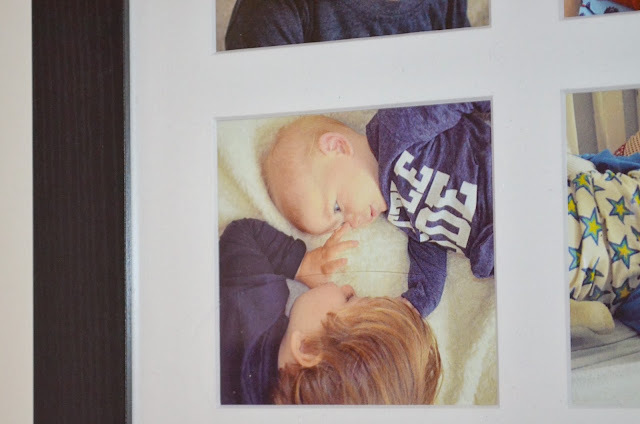 The images are well preserved and the solid wood frame comes ready to hang! 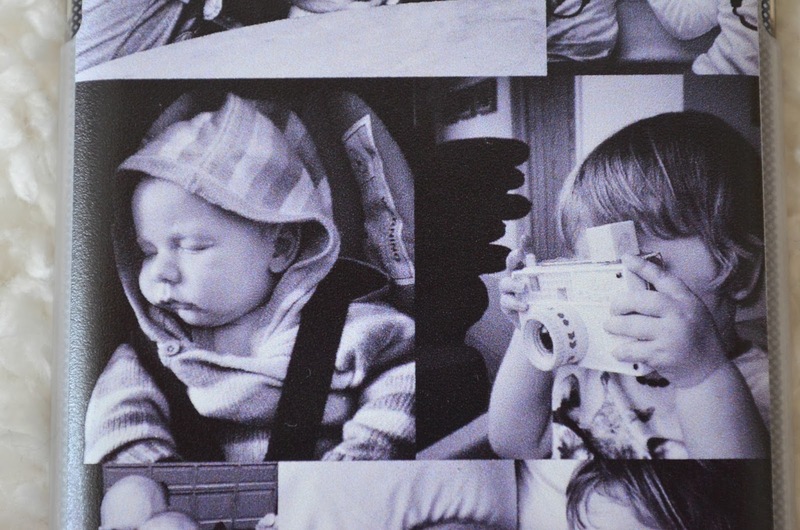 The final product I was sent from Instajunction was this funky wrapping paper. Out of all the products, this is by far the most unique and I am reluctant to use it. 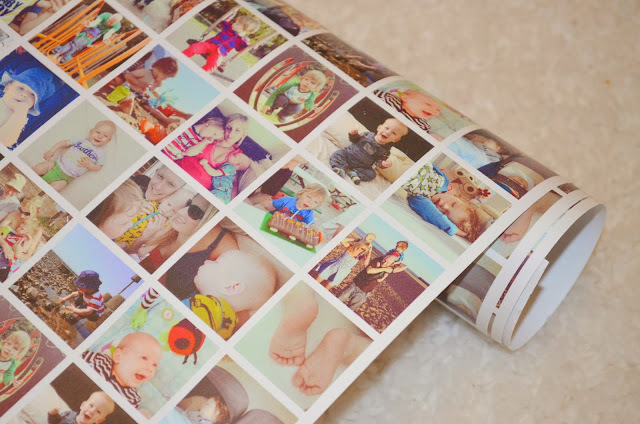 It is very thick, and the paper is more like a poster than a traditional wrapping paper. 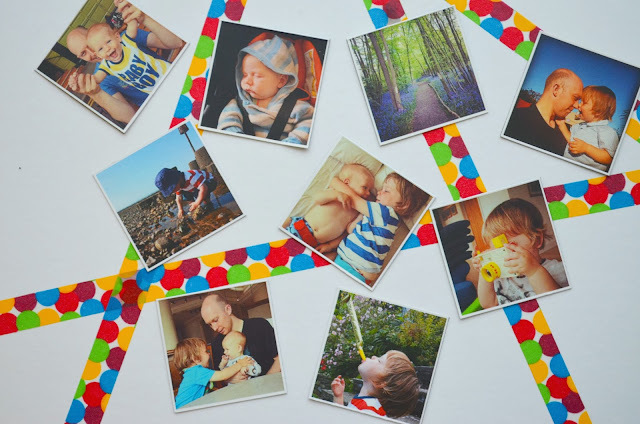 I mostly take photos of the boys so I think this would be a lovely touch to send to a relative with their birthday or Christmas present inside. 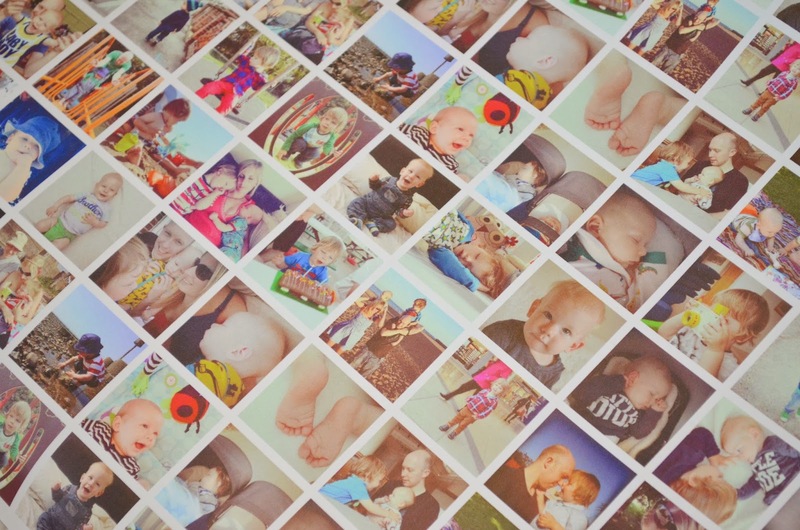 The picture quality is great and the wrapping paper uses 40 of your images (which you select). I think I will be keeping this paper for the right gift as at £4.99 it is not to be thrown away. Keepsy do Photo books and I love the cover on mine. 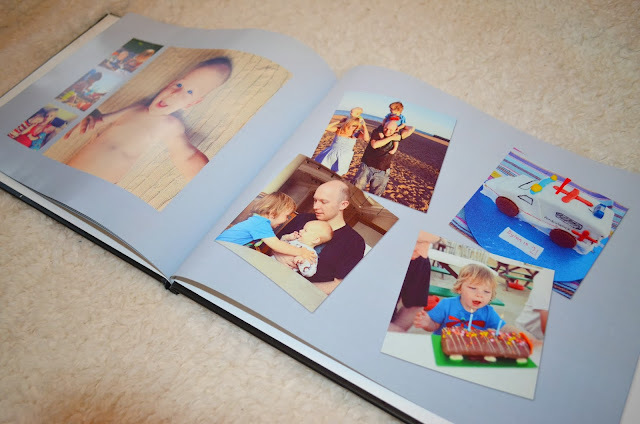 The photos are easy to load and the pages can be personalised with as many or few pictures as you like. 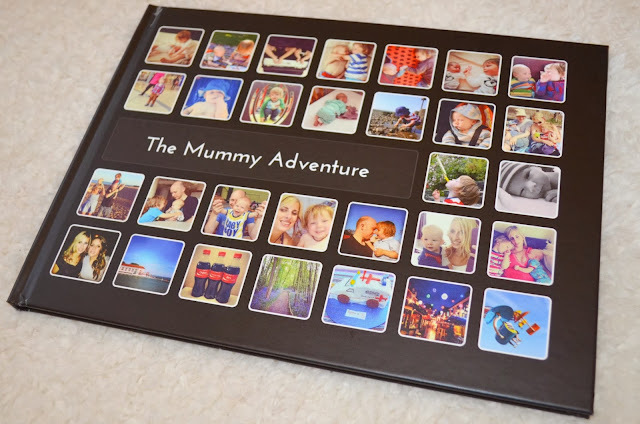 As the photos are loaded straight from your instagram feed, this is a LOT less hassle than making a traditional photobook and took me a matter of minutes to design. There is a choice of colour schemes and your book can have anywhere between 16 and 100 pages, so for those instagram addicts like myself, no pictures need to be left out. 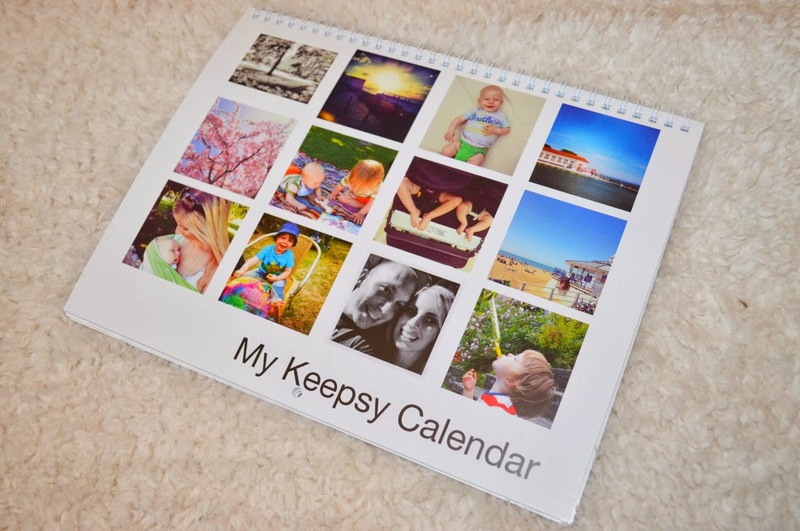 We are all set for next year with this Calender from Keepsy. Again this is completely personalisable although it does choose the photo layouts for you, and sometimes chooses one photo to be bigger than the others. I quite liked this though as they did tend to opt for the best one, and every page was different. 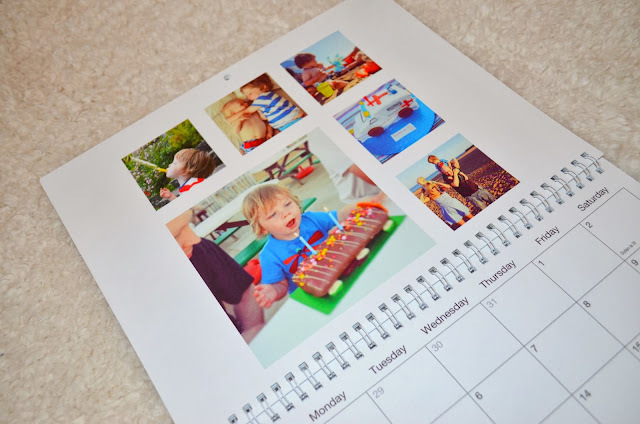 You can add special dates to the calender as well, perfect for those of us who have lots of family and friend's birthdays throughout the year. You can choose any start date for your calender and whether you want 12 or 18 months so these can run a calender year, a school year or anywhere in the middle. The final Instagram product I have to tell you about today is this poster from Postrgram. I have seen this style of print on billboards and advertisements, but I had the opportunity to have a bespoke one created for me using my instagram snaps. 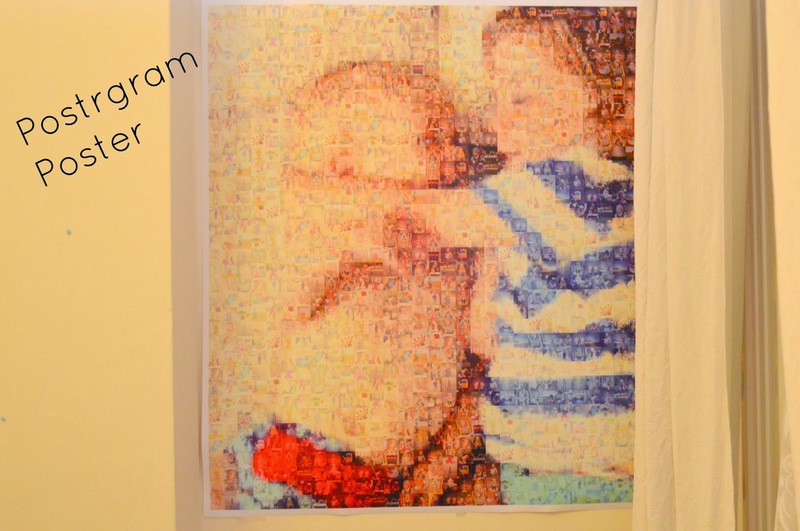 From a distance, this poster looks like a beautful image of my two boys, but if you look closely, you can see it is constructed of thousands of mini instagram snaps, all tinted to fit the picture. I love how funky and how unique this is and the paper it is printed on is strong and durable. My house is now full of my favourite photos and I have discovered some amazing products that I know I will be ordering again. My top 3 from the 13 featured above, have to be the Greetings Cards, the magnets and the framed prints but I would highly recommend you try them all out. 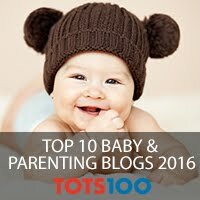 Are there any interesting Instagram ideas that I have missed? If you are looking at making a purchase from one of these companies, then I have some exclusive discount codes below. 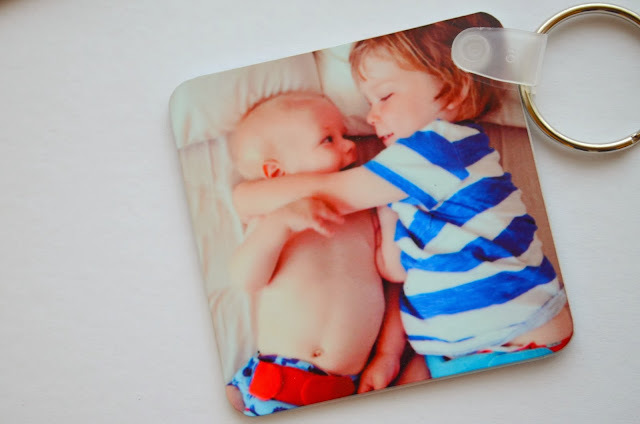 Save 25% at Instajunction with the code 25BEXFRIEND (valid until December 8th). You can also like them on facebook and follow them on twitter. Disclaimer: I was provided with most of the products above free of charge for the purpose of this post. 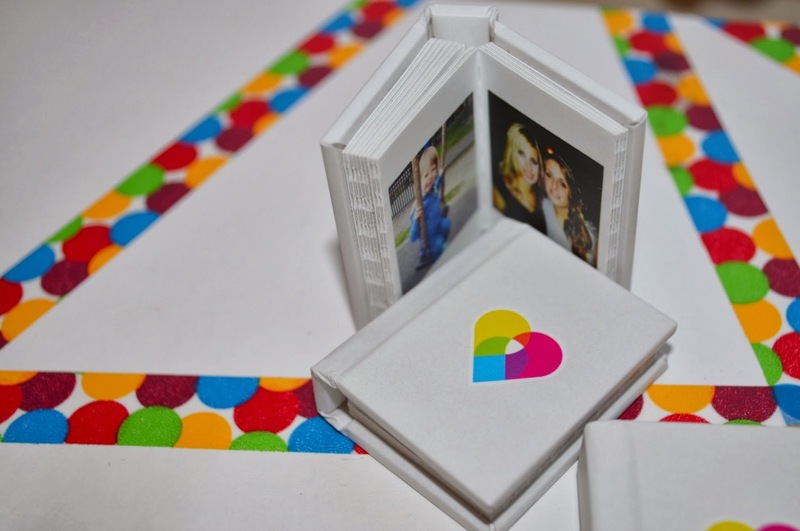 The Polargram prints were paid for by myself. All thoughts and opinions are completely my own. I love your ideas here, I had no idea there was so much you could do. Now I just need a phone with a decent camera to take the pics! Love the wrapping paper - I couldn't use it for wrapping tho! LOVE the last poster, it would make a lovely gift for a relative! So many lovely ideas of how to use your photos. What a lot of lovely ideas - I've never got onto using instagram. Ooh I am a mad keen fan of Instagram and would love to immortalise a few, great ideas. Thanks.